Bend is The #4 Best Place to Live! Men’s Journal Has Named Bend, Oregon the #4 Best Place to Live. If you’re already a resident here than this is no surprising to you, you’ve already completely fallen in love with this town. But if you have considered buying here, then here’s some serious motive! Known for it’s vibrant entrepreneurial spirit, Bend has a great and unique culture. You can’t help but to feel proud to be apart of it. The most popular amongst all of things though, is the endless amount of outdoor activities. It will never matter what season it is, you will always find something to do. 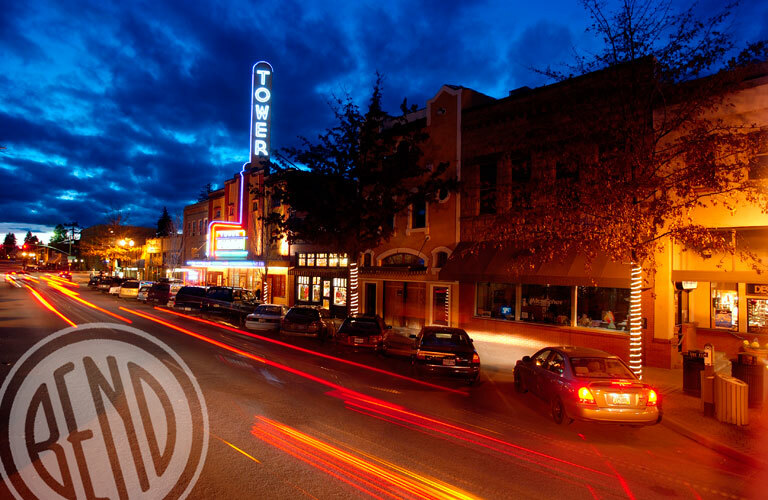 You’ve got downtown as the heart of Bend, but you can get out of town in just 5 minutes. Bend is connected to thousands of acres of wilderness by a web of trails of running, hiking, biking and ski trails. Check out Visit Bend to get more information on all of the excitement going on! SELLING SOON? HOW MUCH IS YOUR HOME WORTH? 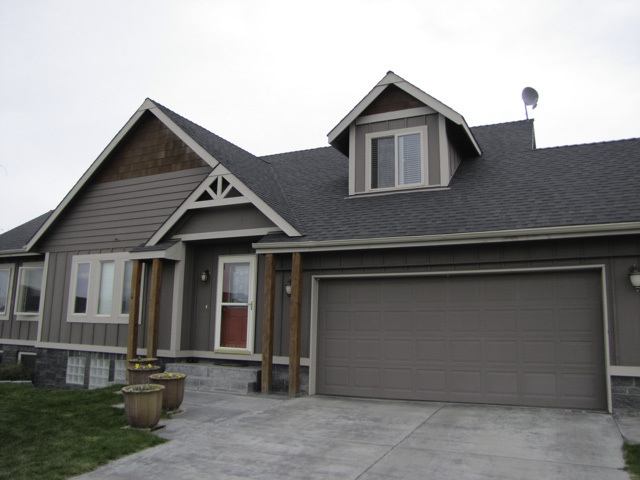 Get an idea of your property value here: CentralOregon.GuaranteedSale.com and visit us at www.BendOregonRealEstate.com . Jim Birtola, Ruben Garmyn, and Andrew Ellis are ready to advise you how to get your house or land sold fast and for the best possible price. Sign up to receive all of our exclusive listings automatically by clicking here.